Mac OS X theme is available for Ubuntu 12.04 Precise/Ubuntu 11.10 Oneiric/Linux Mint (Gnome Shell and Unity). 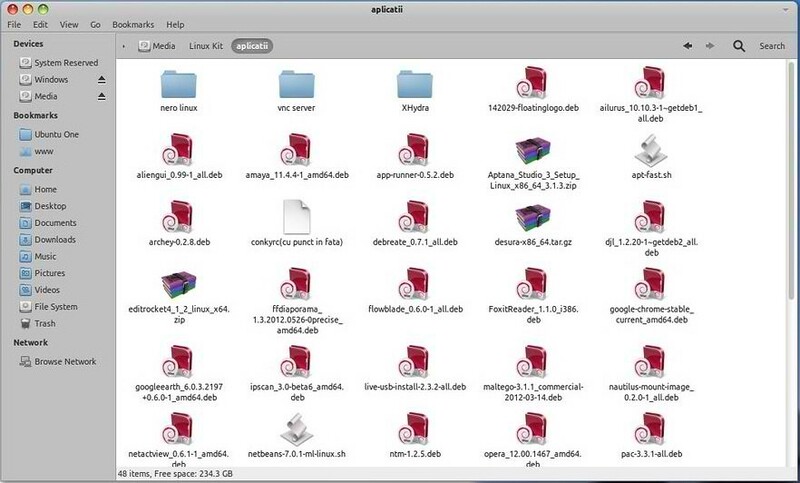 So here is Macbuntu Icons, You can install these icons easily on your linux Ubuntu or Linux mint or any Ubuntu based distribution. These packages contains 2 Mac Icons. 1 comment to ''Install Macbuntu Icons on Ubuntu 12.10/12.04 or Linux Mint"
Since I'm new to using Linux I don't get a lot of things that people tell me about it. However, so far I can understand in this tutorial we downloaded macbuntu and unzipped it. Where is the installation part, though?